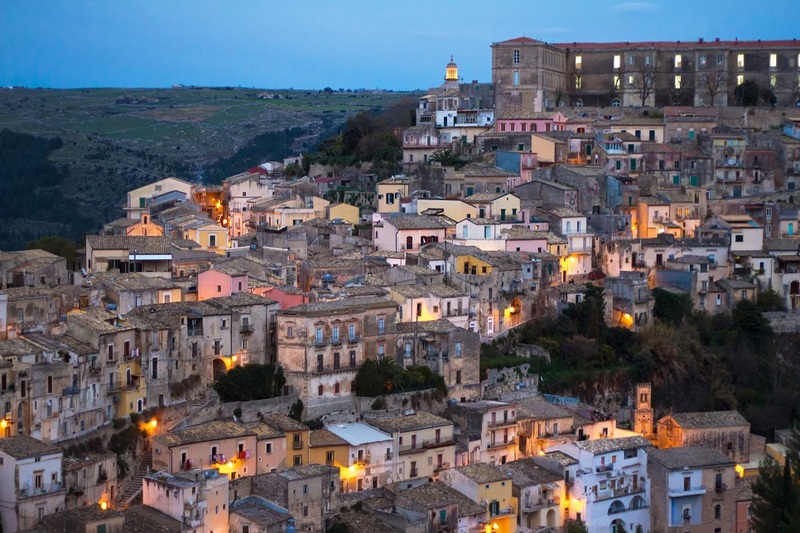 One of south east Sicily’s UNESCO-listed Baroque towns, Ragusa can be confusing for the first time visitor. 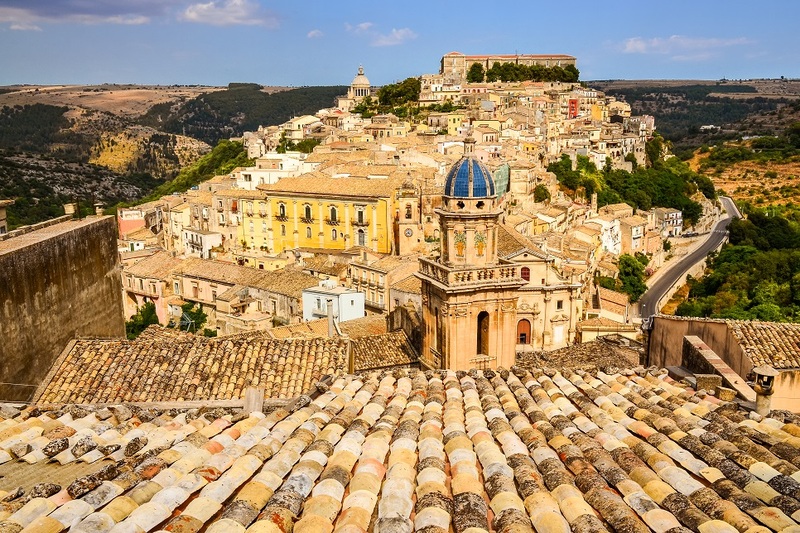 The town is divided into Ragusa Superiore, the more modern upper town which was re-built in a more organised layout after the 1693 earthquake, and Ragusa Ibla. 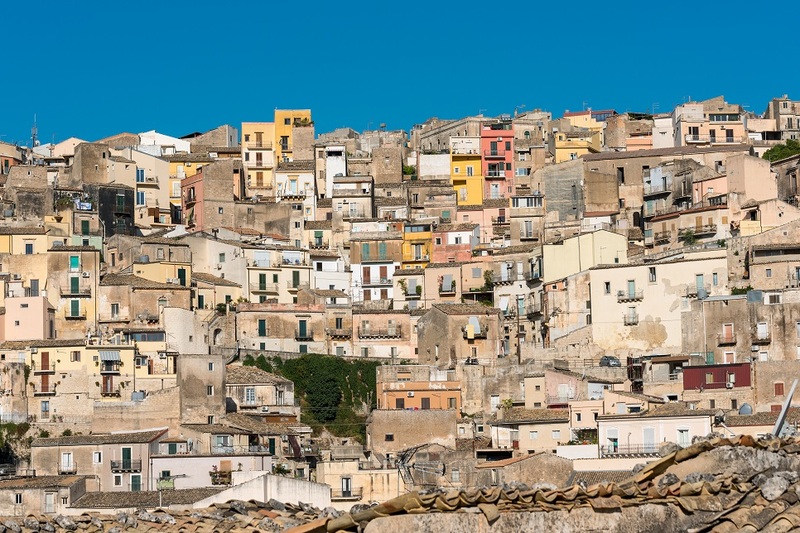 The latter is the nucleus of the old town, set on a ridge at the bottom of the gorge, where new palazzi replaced the destroyed buildings but the streets remained largely unchanged. 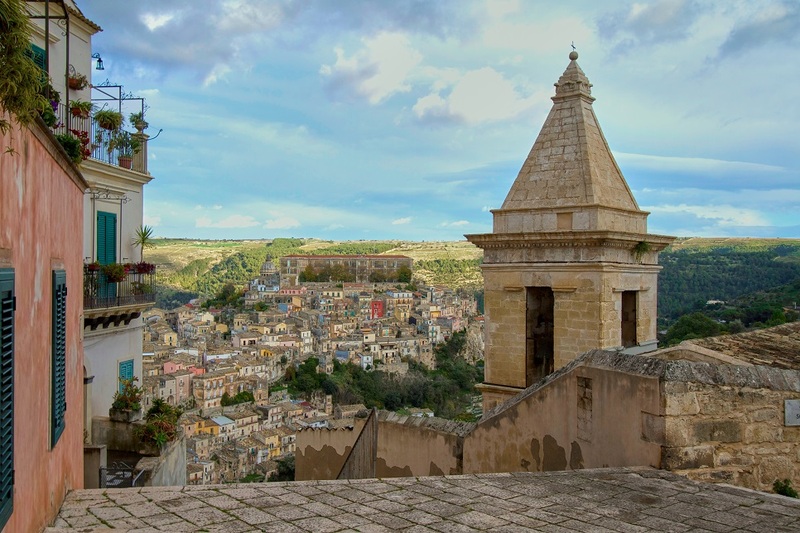 Ragusa Ibla is the more atmospheric of the two although a visit to Ragusa Superiore is still worthwhile, both for its Cathedral of San Giovanni Battista, and for the views of Ragusa Ibla. 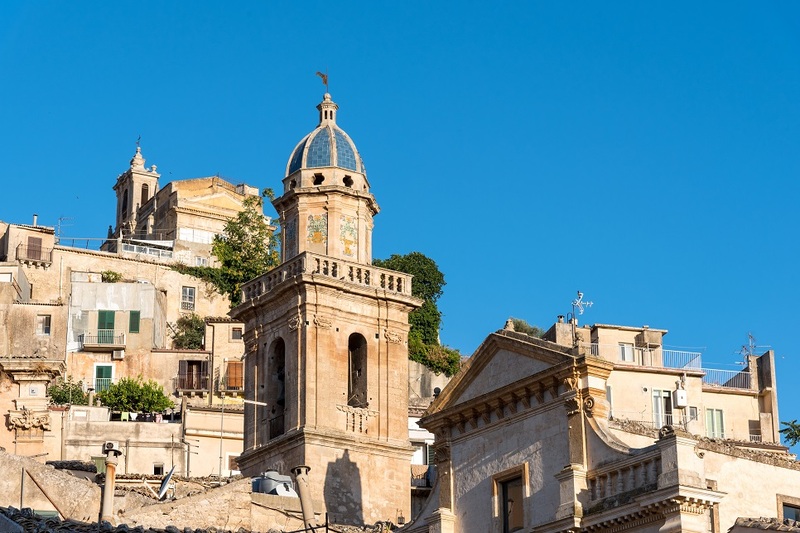 The Chiesa di Maria delle Scale, accessible via a breath-catching flight of 242 steps, is located between Ragusa Superiore and Ragusa Ibla. 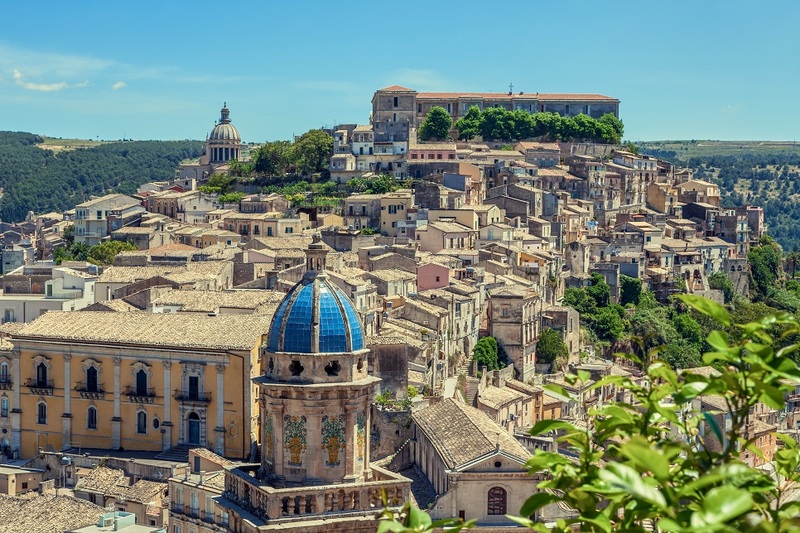 One of the main attractions of Ragusa Ibla is the Duomo di San Giorgio, designed by the architect Rosario Gagliardi. 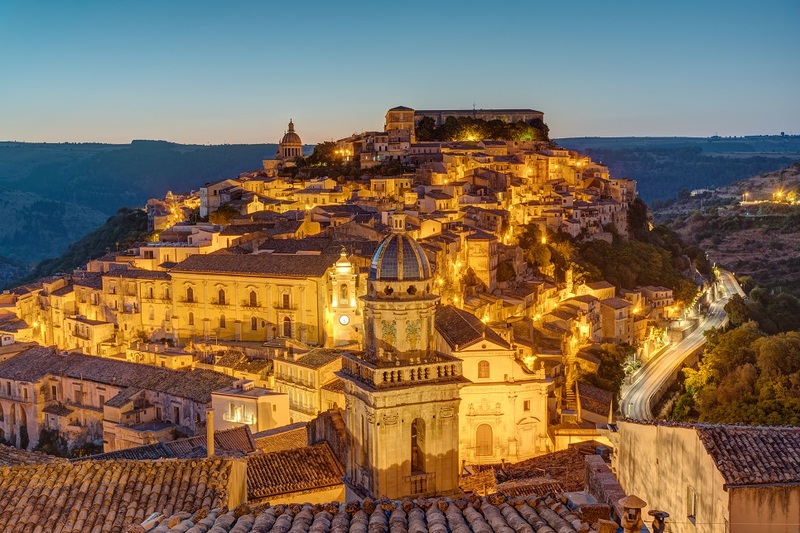 A glorious illustration of the ornate baroque style, the cathedral is set in a lofty position at the top of a flight of steps, looking down on a sloping piazza which forms the start of the perfect route for an evening passeggiata. 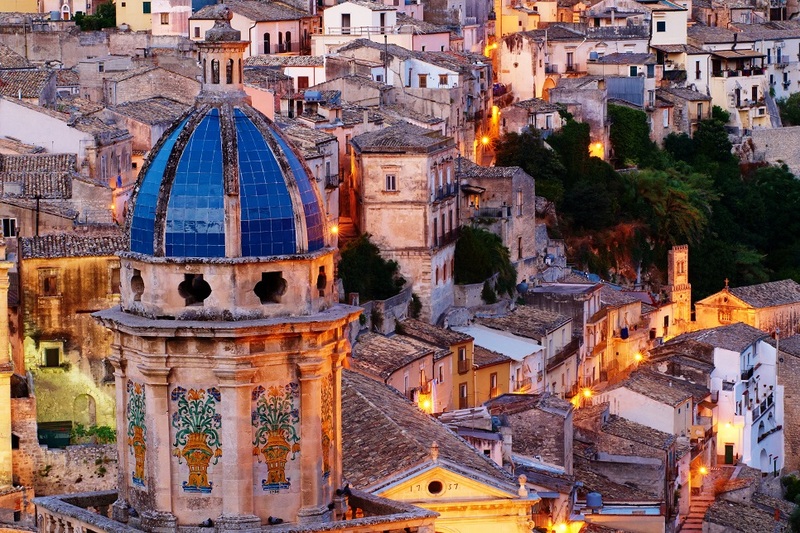 Be sure to wander off the main street to explore the narrow lanes and alleyways, pausing at prettily-sculpted balconies. 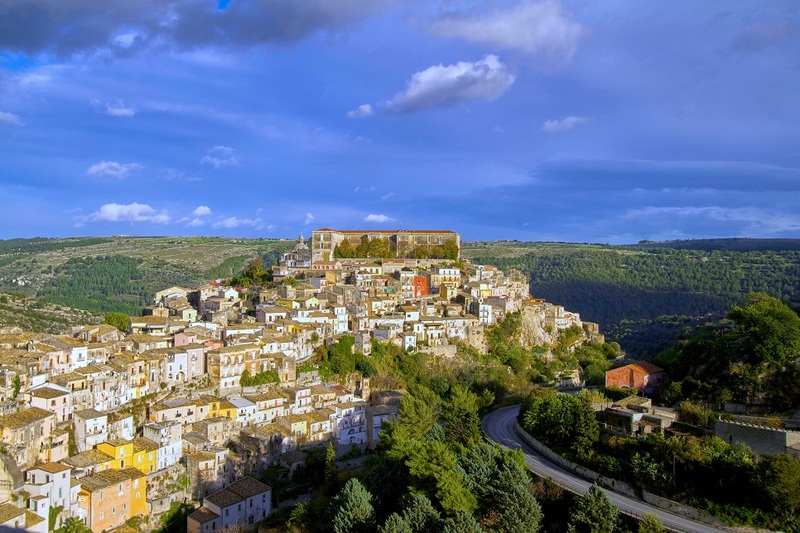 The best view of Ragusa Ibla is from the flights of steps and the winding road that lead from Ragusa Superiore to Ibla, but for more great views, this time of the surrounding valleys and countryside, head to the Giardino Ibleo, the town’s public park. 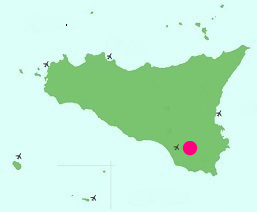 Local events include Estate Iblea, a festival of music and events around Ragusa between July and September; and Ibla Buskers, a street entertainment festival that takes place in October.